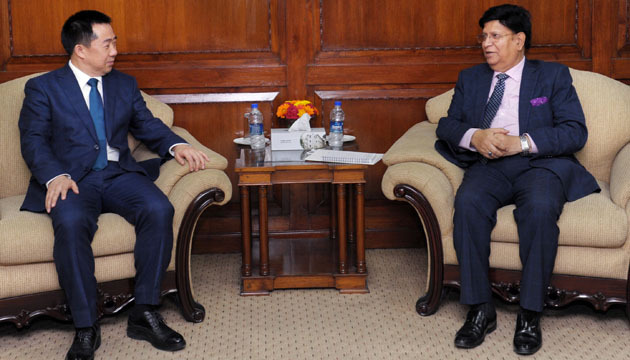 Ambassador of China to Bangladesh Zhang Zuo paid a courtesy call on Foreign Minister A.K. 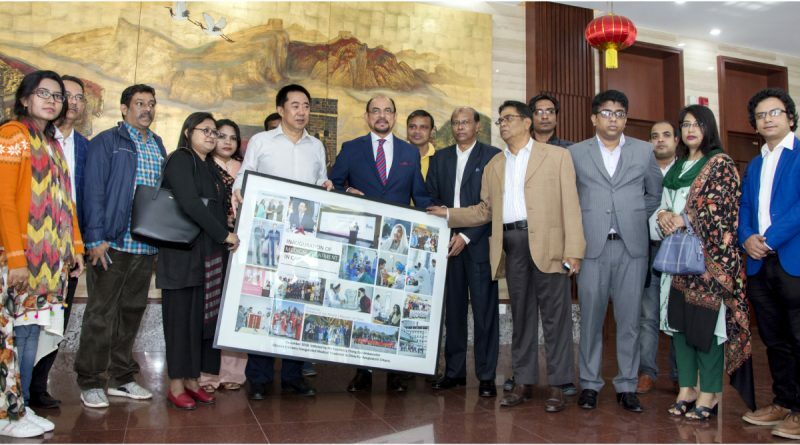 Abdul Momen at his office today. 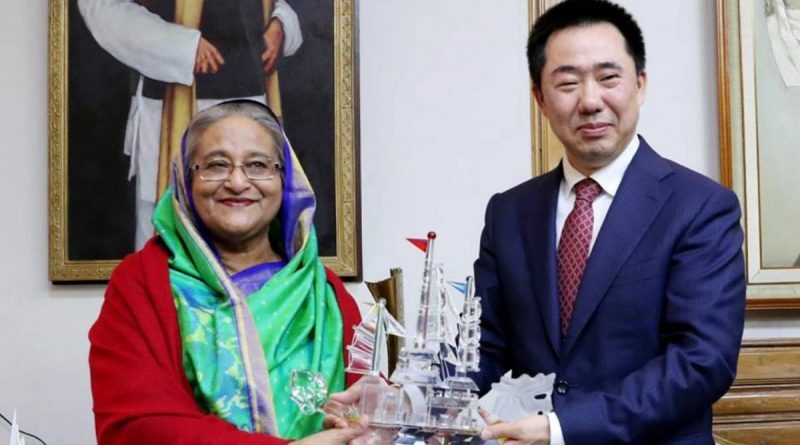 China wants to boost people-to-people contact between Bangladesh and China under the Road and Belt Initiative,” says the Chinese Ambassador. 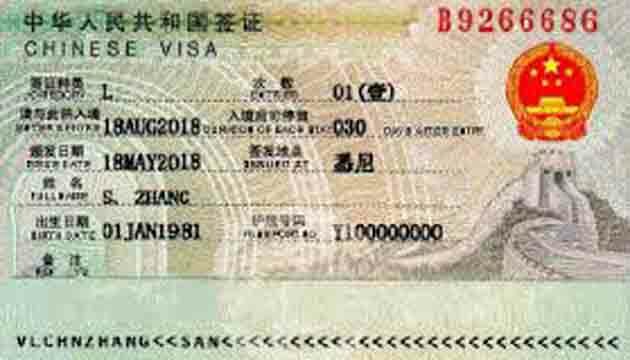 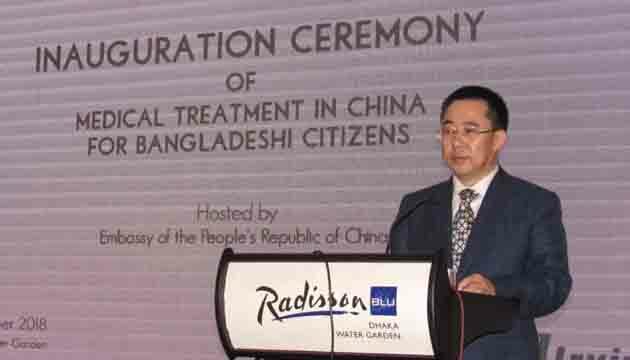 Chinese Embassy in Dhaka will offer medical visa for Bangladeshi citizens .